Family Owned Brown County Icon On The Auction Block. 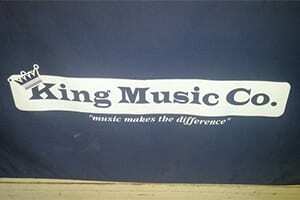 King Music Company was a family owned Business that once operated in Brownwood and San Angelo and more recently operated a small satellite store in Abilene on Buffalo Gap Road. The store in Brownwood … [Read more...] about Family Owned Brown County Icon On The Auction Block.